Russian bizav operator RusJet has taken delivery of a VIP-configured Tupolev Tu-204-100B narrowbody (64014, serial no. 014) that seats 25 passengers, the Federal Air Transport Agency reports. The carrier has been preparing to launch operations of the airliner since last November. RusJet intends to service the aircraft in house under its own FAP-285 license. In October 2017, this particular Tu-214 was used for transporting a delegation of Russian officials, headed by Minister of Industry and Trade Denis Manturov, to the United States. No technical issues were reported during the tour. The aircraft is likely to continue flying in the interest of the ministry. According to open source data, the airliner was built in 1994 but remained unused for a long time, so its total flight time does not exceed 40 hours. Prior to entering service with RusJet, it underwent checks and upgrades at the Ulyanovsk-based factory Aviastar-SP. 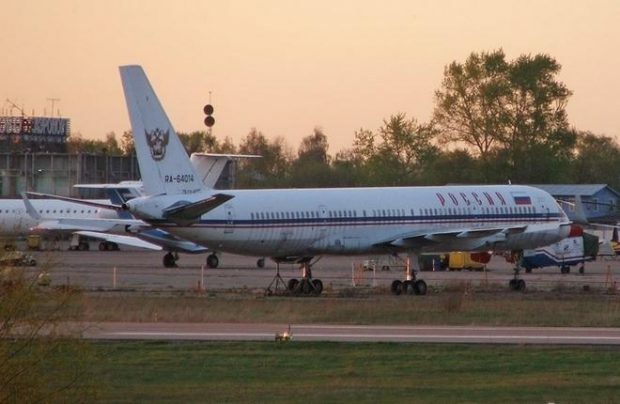 Apart from RusJet, there are currently three other Tu-204 operators in Russia: Aviastar-TU, Red Wings, and Rossiya Special Flight Squadron, which serves government officials. The carrier’s fleet also includes Sukhoi Superjet 100 (SSJ100), Challenger 300, Yakovlev Yak-42, Hawker 800, and Embraer Legacy 650 aircraft.